Official Paris lifted from French companies a ban on the sale of defence products to Azerbaijan. The military-industrial companies of this country have already started marketing work, the Azeri Defence report. 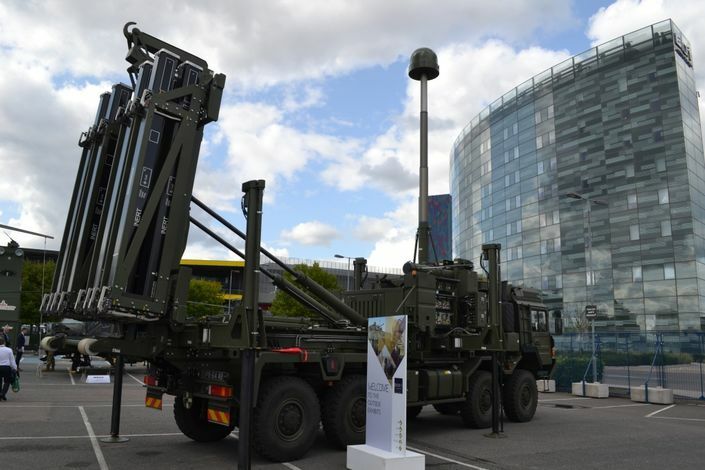 That in this regard, the French military complex will be presented in a wide format at the 3rd Azerbaijan International Defence Exhibition ADEX-2018, which will be held on September 25-27. In particular, such leading companies as MBDA Systems, CIFAL Group, Naval Group, Airbus Defence, Etienne Lacroix, Nexter Systems, Proengin, Thales and others will be represented at ADEX-2018. In the early 1990s, a number of European countries and the United States imposed a ban on sales of weapons to Azerbaijan and Armenia over the Nagorno-Karabakh conflict.